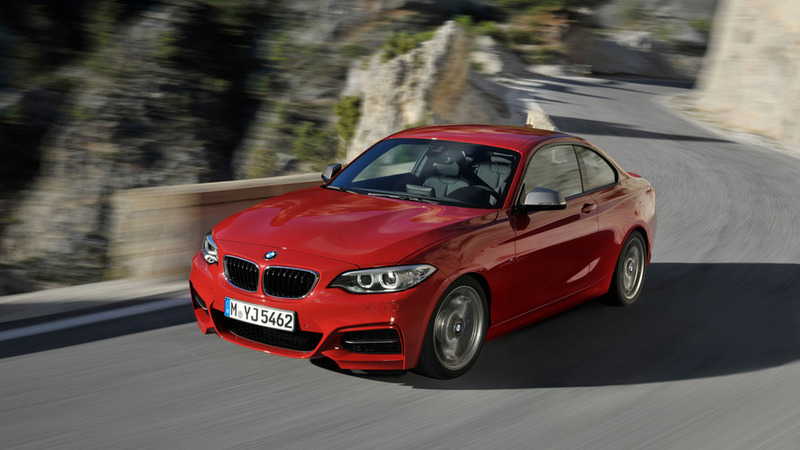 It's a 1 Series Sedan with a bit more pizzazz. The proliferation of niche models has given birth to several swoopy sedans across multiple premium brands. With the 4 Series Gran Coupe and the 6 Series Gran Coupe (soon to be bumped to 8 Series family), BMW is a promoter of the trend, especially since the Bavarians are about to add a third model in the form of the 2 Series Gran Coupe (F44). But don’t let association of the “2 Series” and “coupe” terms trick you into believing it will be rear-wheel drive like the 2 Series Coupe, because latest spy shots (attached at the end) have demonstrated the new member of the BMW family will ride on a FWD-based platform, with xDrive available for the more expensive variants. 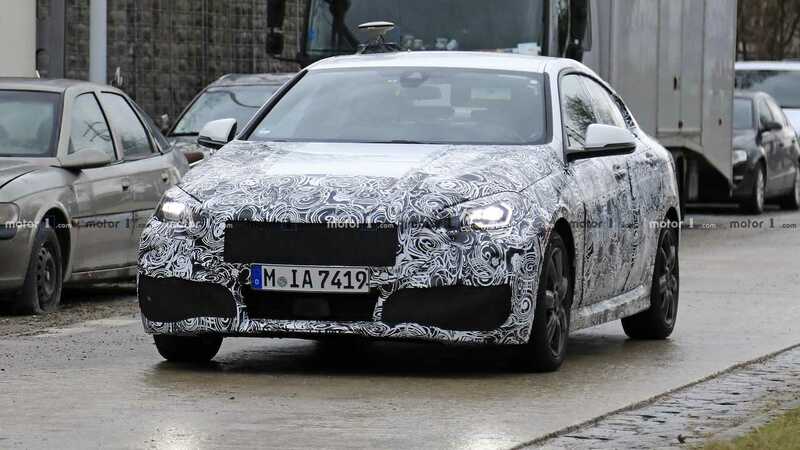 Based on the next-generation 1 Series hatchback, which will be demoted from a tail-happy setup to a FWD layout, the 2 Series Gran Coupe will essentially be BMW’s belated answer to the Mercedes CLA, another “coupe” that’s a sedan in every possible way. There had been some rumors about a similar model from Audi – a TT Sportback of some kind – but the Ingolstadt-based marque denied such plans. Still, we won’t be too surprised if the next-generation A3 Sedan will spawn a more stylish sibling to fight the other two Germans. The top-of-the-line 2 Series Gran Coupe is expected to be an M235i version with the same turbocharged 2.0-liter gasoline engine as the X2 M35i, so expect output to hit the 300-horsepower mark. It is believed all flavors of the smallest GC will come equipped as standard in the M Sport spec, complete with 18-inch wheels, beefier brakes, sportier suspension settings, and seats with increased lateral support. 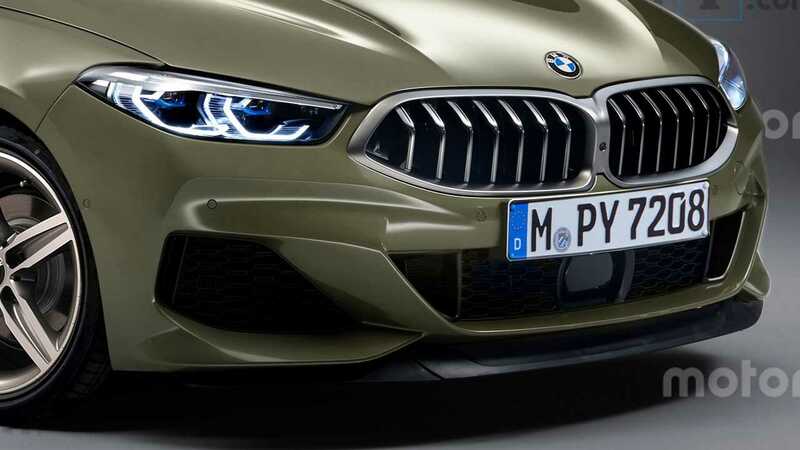 An electrified M Performance derivative is also said to be in the works, with a combustion engine delivering 252 hp and an electric motor rated at 87 hp. 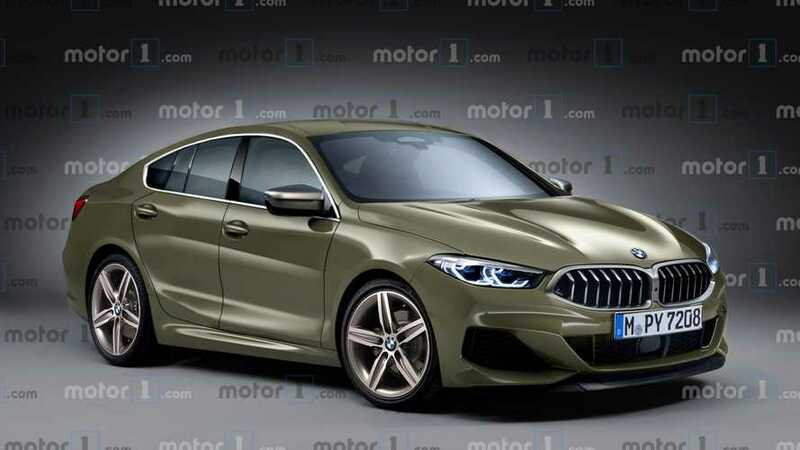 Our render attempts to preview the production version slated to debut sometime this year, most likely after the unveiling of the all-new 1 Series five-door hatchback.